Many don’t believe they have a desire to control, mainly because having ‘control issues,’ is conflated with obsessive-compulsive tendencies. However, control can take on a much more subtle form. Sally came to me feeling overwhelmed at work. She explained a situation in which her boss asked if she would take on a last-minute project. Even though she was already piled high with other responsibilities, she agreed and was now feeling the pressure of the extra workload. When I asked why she agreed to the task, knowing her plate was already full, Sally expressed how uncomfortable she felt saying no. This habit was not exclusive to work, Sally also felt the same pressure at home with her husband and when spending time with her friends. Through a series of questions, we got to the underlying thought driving this tendency to say yes when Sally wants to say no. Sally was sacrificing herself in an attempt to control how others thought of her. By the time Sally walked out of my office she had questioned the thought driving her behavior and replaced it with something that would serve her better in the future. Most of us can relate to this situation in one way or another. In truth, the only real control you have is over yourself. This includes your state of mind and how you behave in the world. When you try and control anything outside of yourself, you are giving your power away. We are all on this journey of life together. I hope this story and moment of reflection helps you in discovering and living in your power. My heart is full of appreciation that you have taken the time to read this. My heart reaches out to yours bursting with supportive and loving intention, in a good way. 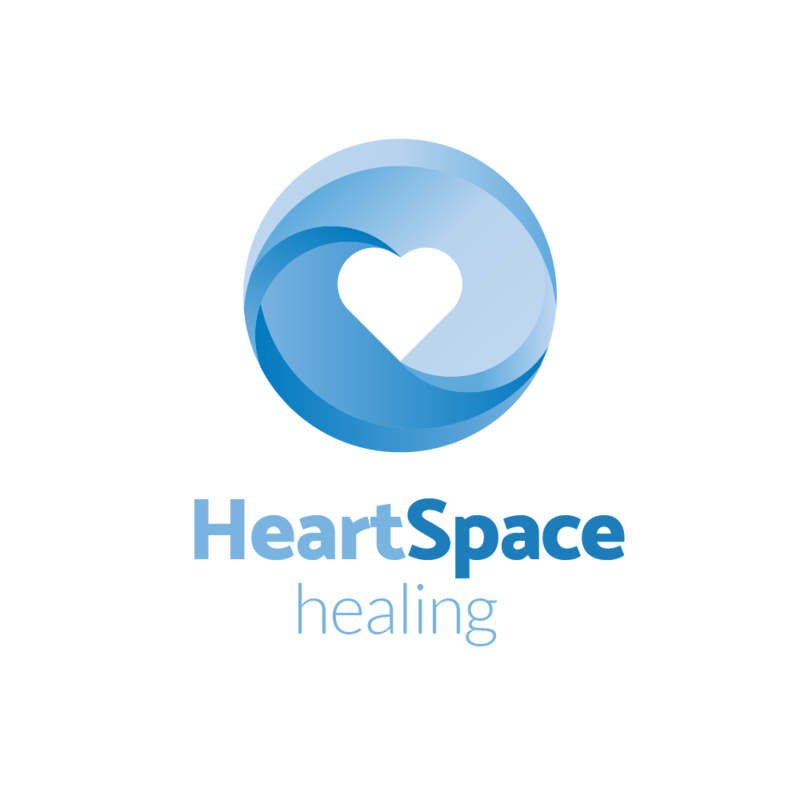 Dec 28 How is Your Heart Space?